Far more than just MSP marketing. 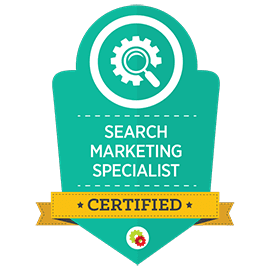 If you're looking for experienced professionals to handle both the big picture and day-to-day of your marketing, you've found us. Our proven strategic approach is built on decades of marketing experience and education. No guesswork, no nonsense -- just performance. Templates and "customized" marketing materials are out -- 100% unique content and innovative branding are the only way to grow. Put your marketing frustrations behind you. We're equipped to handle it all, from website design to print advertising. 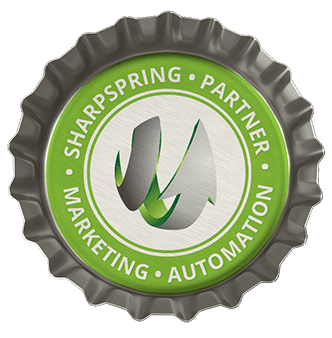 SharpSpring is a powerful tool for marketing automation, but no platform can magically grow your business on its own. 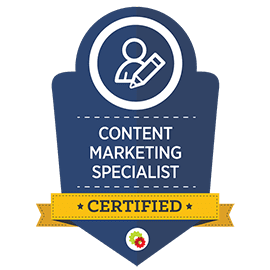 Like any other marketing tool, SharpSpring requires experts to create content, craft workflows, and manage lead generation to unlock the true potential of what it has to offer. Most companies take up to 6 months to reach 60% utilization in SharpSpring. With our team managing your platform, we’ll have you there in less than 30 days, guaranteed. Learn the methods we use to quickly generate qualified leads for our clients. 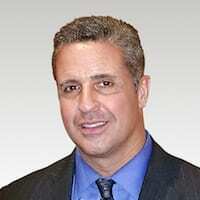 "Both Jamie and J.P. at Your Sales Energy are first rate marketing experts. 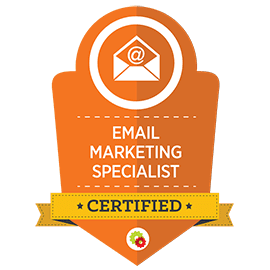 Their years of experience and knowledge of the IT Channel make them the go-to source if you are looking to grow your business through marketing efforts. 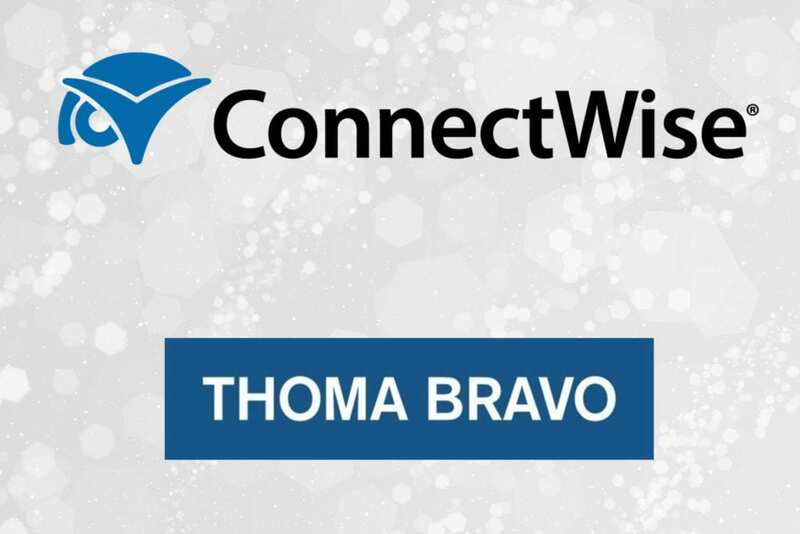 I have had the opportunity to work closely with Your Sales Energy and they are my first choice when it comes to IT related marketing." MSP Growth Through Smarter Marketing Strategies. 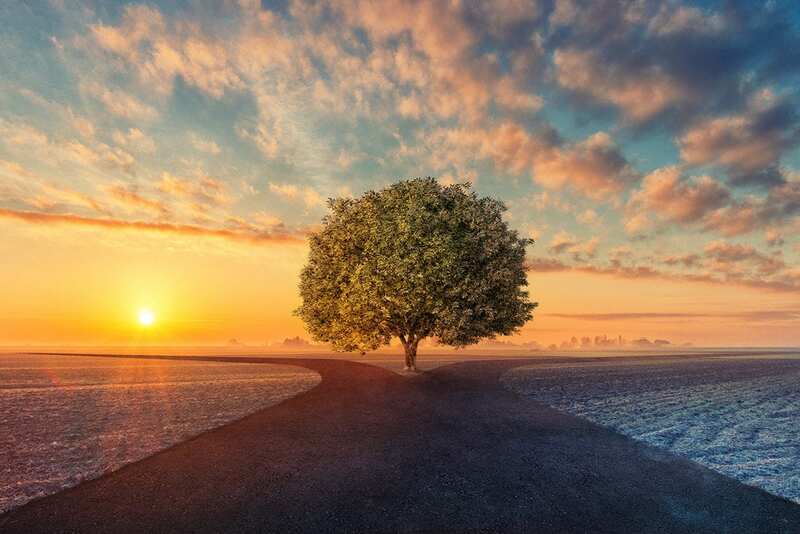 The vast majority of MSPs are all using the same marketing plans, same promotional materials, and same approach to growth. It goes without saying that they’re all getting the same lackluster results, as well. Years of working in the MSP space have taught us that being average just won’t cut it in today’s highly-competitive market. If you’re ready for game-changing results, you first need to change your game plan. No more cookie-cutter marketing materials, and no more template strategies. You need a marketing strategy built for your MSP by experienced IT marketing professionals. 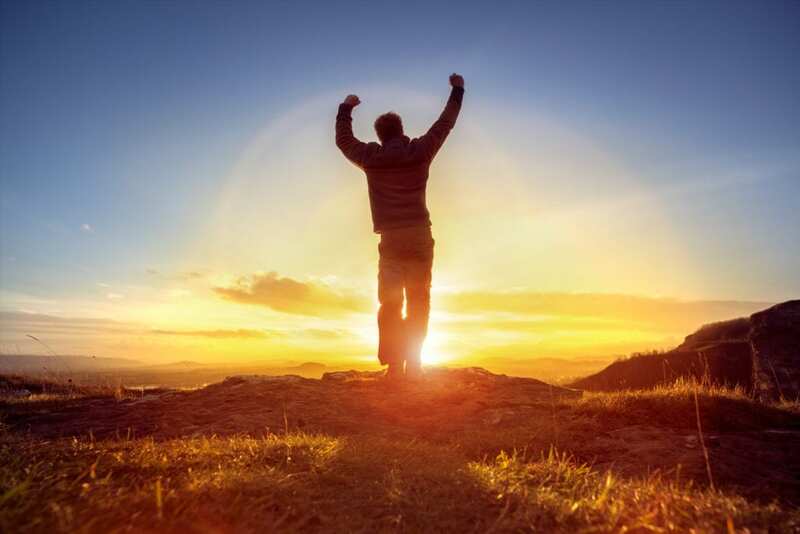 How is Your Sales Energy different from other MSP marketing agencies? Where many marketing companies will rush into "doing the marketing", we focus on developing effective strategic foundations. Our purpose is creating amazing marketing that works, not simply working for the sake of looking busy. How is your approach to marketing strategy different or better? First and foremost, we devote an appropriate amount of time to the strategic development process. It's impossible to create a true marketing strategy over the course of a few phone calls (much less in 30 minutes or an hour). Marketing is more than promotion; it's the framework upon which your entire business is built, and as such, it deserves mindful planning. What do you mean by "bespoke marketing"? Most of the MSP marketing that you see today is mass produced. This means that dozens, if not hundreds, of different MSPs are using the same promotional materials and the same tactics. When we create your marketing materials, we actually create them. Unique ideas, different approaches, all based on your specific business and environment. Why do you limit the number of clients you'll work with? MSP marketing companies who handle hundreds of clients simply don't have the means to be innovative for each of them. We keep our client list manageable so that we can devote ample time to the strategic development of each one. Maintaining the individuality of each of our clients is one of our core values, so they never get recycled materials or generic content. What type of MSPs do you work with? We work with a broad spectrum of MSPs and technology companies. It's important to us that we team up with growth-oriented companies who are ready to take their marketing in a more professional direction. Do you outsource content creation or any other marketing tasks? We do not! All of our work is done in-house by professionals who are experienced in the IT channel. We are a 100% US-based operation. Do you work with companies outside of the IT Channel? 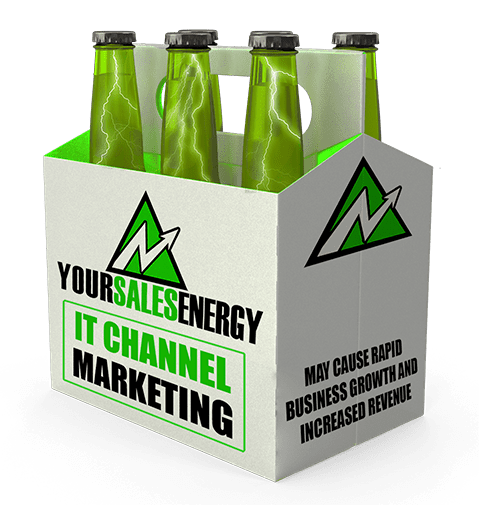 Your Sales Energy is 100% Channel-focused. 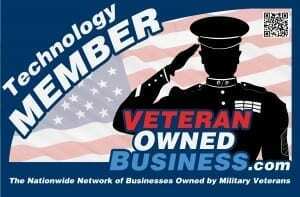 If you would like, we can recommend several great agencies who work with other types of businesses. What is your "Rapid ROI Strategy"? Based on the overall strategy that we develop, our Rapid ROI Strategy allows us to take immediate action with new clients to get leads rolling in quickly. 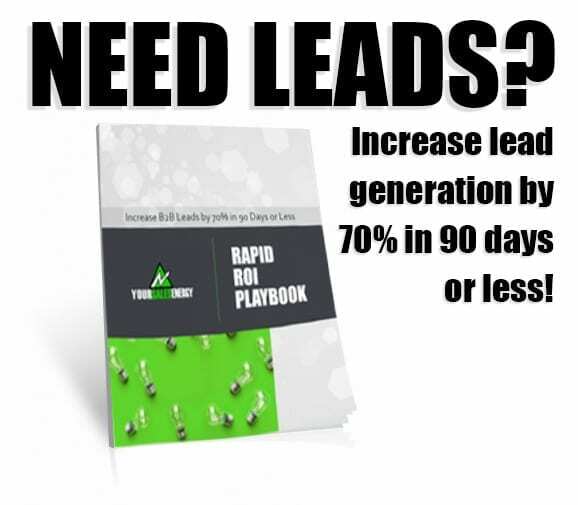 These methods typically produce a considerable number of qualified leads within 60-90 days.